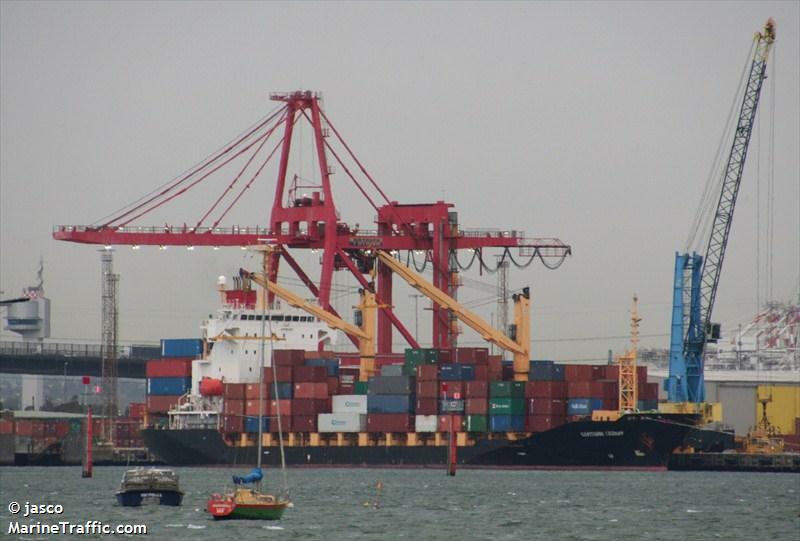 The 146 meter long, 12985 dwt container ship Capitaine Tasman went aground near the entrance to the harbour at Suva, Fiji. The Capitaine Tasman had been at anchor as a cyclone passed over the island. The container ship’s anchors began to drag until the vessel had run aground. No reports of injuries. Reports state the Capitaine Tasman continued to be pounded by the rough seas causing some water ingress. No further details reported. 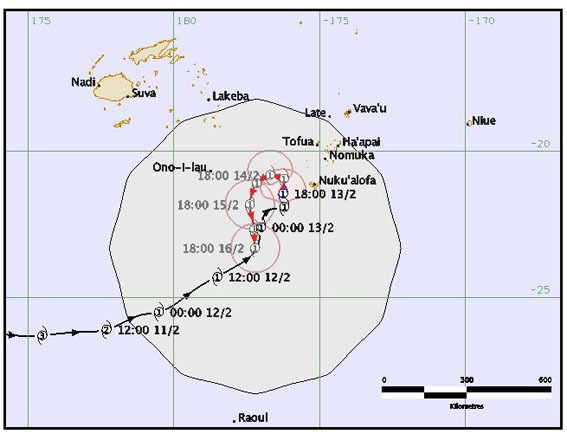 The 480 dwt fishing vessel Shun King 8 and the fishing trawler Takuo sank when a tropical cyclone struck Tongatapu, Tonga. The Shun King 8 was at anchor off Nuku’alofa with three crew on board when its anchor line broke during the storm. The vessel drifted in the rough seas until the waves capsized the vessel. The three crew had requested assistance and two police officers swam out to the sinking vessel. The officers helped the three crew into a life raft and swam back to shore guiding the life raft. No reports of injuries. 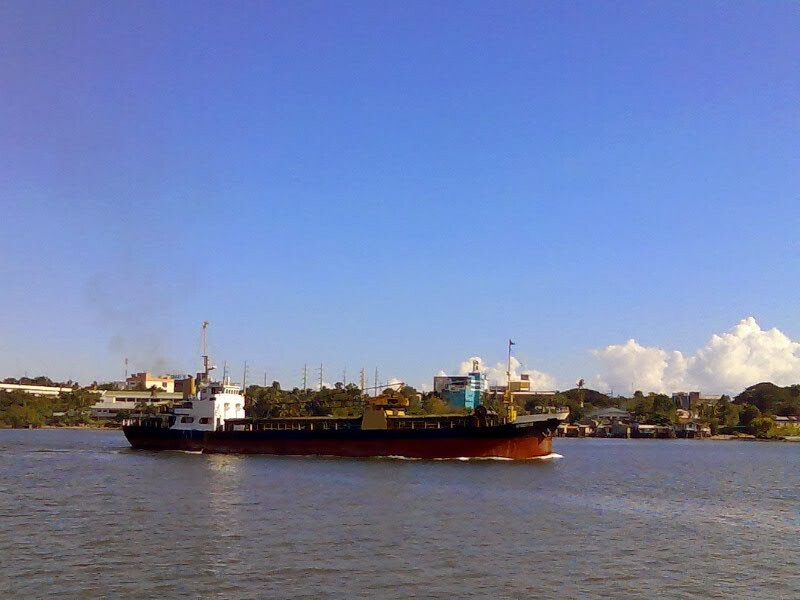 The government owned fishing vessel Takuo was reported sunk. No details to if any one was on board at the time. The cyclone reported winds gusting to 100 kph with waves heights reaching 4 meters.